"I love to bake honey bread for my daddy!" The girl appears to around 8-12 years old. Her garments are clean, well kept and she is always wearing a different attire each day. There is also something slightly different about her physical appearance that changes. There is a tiny chance (5% chance) that this girl can be seen in two or more different locations around the same time. The girl wants to take over the town along with her fellow Doppelgangers. She is one of nine Doppelgangers that are hidden within the town. All nine of them take the appearance of this girl. They keep the girl as a prisoner inside one of the few homes they have taken for themselves. She (they) fears of being exposed for what she (they) really is before she (they) has control over the town. 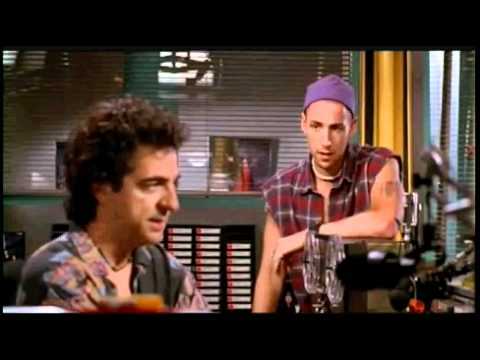 Hello, fellow A-to-Zer! Okay, this is creepy/awesome! Also, I love doppelgangers. I mean, the concept of the doppelganger. I don't think I'd love to meet one. Thanks! And thanks for finding my random blog. 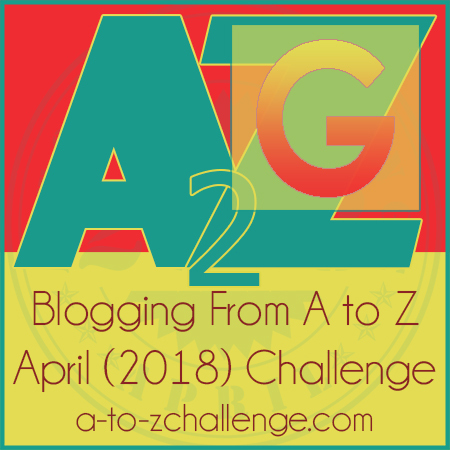 This is my fist time doing the A TO Z Challenge. Also, where would be a good starting spot (featured post/s) for your blog? Control freak, she is! With a character like her, you'd have one amazing story.